Home / Express it ! 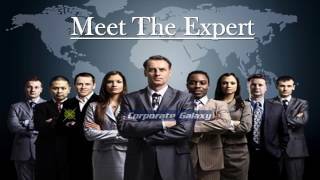 Star Training Network invites you Express it ! 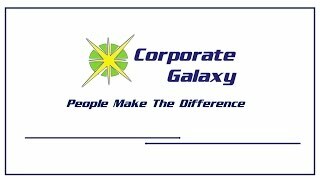 The one place where you can present your views and opinions on all matters corporate – be it mundane or esoteric! Would you like to reach the larger training and learning community, Would you like to share your knowledge and ideas with the world. 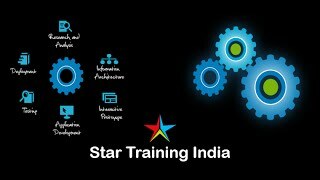 At Star Training Network, we can connect you with the audience who is interested in your ideas and views. We will make sure that not only you add value to the community but also, get exposure in the most relevant and organic way. By publishing your articles and sharing your expertise you will be able to promote your business and your brand. Become our Star Training authors today and enjoy amazing ROI. Publishing your articles on Star Training Network is simple. – Send your draft or link of your published article to response@StarTrainingNetwork.com via email. -Include a short description describing what your article is about. -Share the backlink of your blog. -Share your small pic to be posted with the article. -Share your 2 liner introduction. -Mention the category your article belongs to. -Your article will be reviewed and published, within 3 to 5 business days. 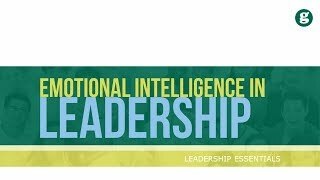 So publish your awesome article and add value to the learning and development community and become a respected industry thought leader. 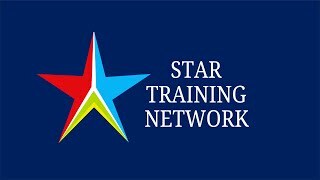 Also, get featured as Star Training author and have your profile prominently displayed on Star Training Network Platform and get valuable exposure from our broad social media network including Facebook, LinkedIn, and Twitter. Publish your articles, share your thoughts, insights, curiosities or fascinations. Publish in the form given below. Depending on the relevance of the article it will be further shared on our strategic partner’s social platforms. We are very grateful for our readers, and we are excited to bring this feature to the site so we can put you in the spotlight! We look forward to seeing your articles right here on STN. Thank you for your continued support.